Outdoor learning can make the world of difference! Because everyone loves it, right? Right! But there are so many other reasons and benefits. Outdoor education makes an important contribution to students’ physical, personal and social development. 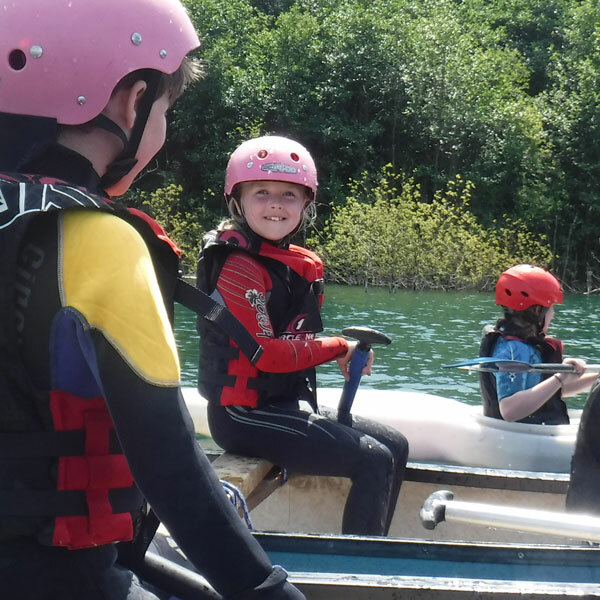 The value of outdoor education and residential experiences is widely recognised. Here at Encompass Training we love the outdoors and believe it provides a complete learning environment. The simplest and most natural way for children to develop and learn new things about themselves is in interaction with nature and each other. Being in the natural world brings out one’s true nature and our courses and challenges bring to light skills and passions in children that may not show in other environments. Outdoor learning proves to be one of the most effective ways for children to grow in confidence. 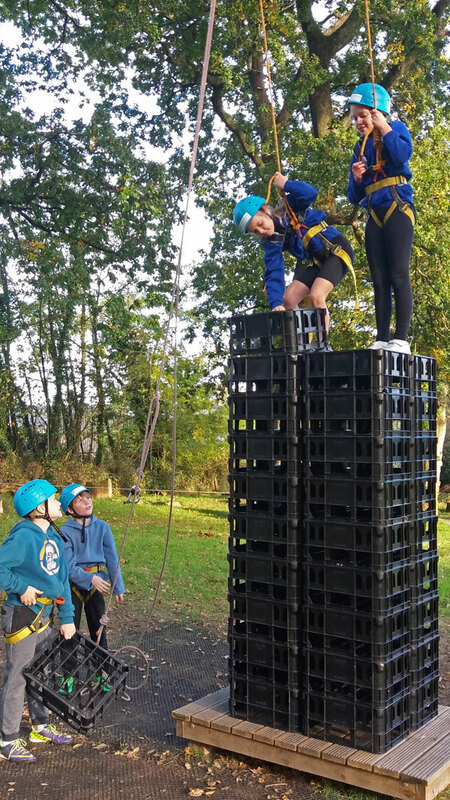 Whilst they are busy having fun and experiencing the joy of achievement with friends, they are also learning new skills, plus discovering and developing their own talents. Outdoor training, when taught and supported well, finds and boosts natural talent and inner qualities in children in the broadest and simplest way. The results can be huge! So, now you know all the benefits of outdoor education, you want to book a course! Why not book with Encompass? There are many providers out there and we believe we are one of the best. This is because we are big enough, but not too big, have a great set-up and most importantly we love what we do! Read Why Choose Encompass? before you make your choice.